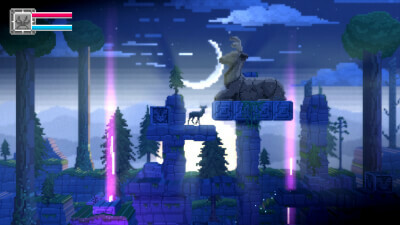 The Deer God is a breathtaking 3D pixel art adventure that will challenge your religion and your platforming skills. 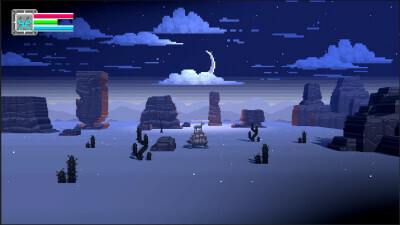 It's a game about survival, reincarnation, and karma; all set in a breathtaking and unique 3D pixelized world. Feast your eyes on the beautiful lighting, day and night system, and vast landscapes. The Deer God - Steam Launch Trailer!!! I really do feel that there are some great ideas and potential here, though. I enjoyed running around the beautifully serene landscapes as a majestic deer, so if that's all you really expect from The Deer God, then you'll likely get some enjoyment out of it. Anyone looking for something more, however, might be left disappointed. The Deer God can be a very absorbing experience. I found myself just running along the landscape exploring the world, and testing my powers on the creatures around me. It's not a tough game to master and it isn't long either once you have the basics in hand. The Deer God is a great looking game for what it is, and if you're looking for something to fill a couple of hours then this may do for you. 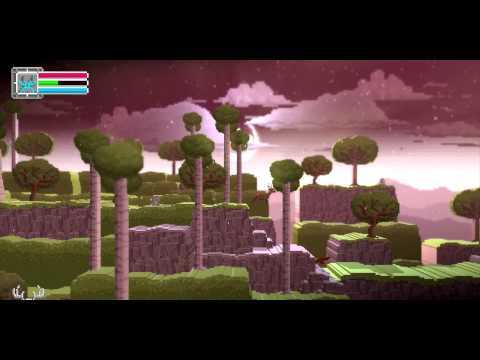 The Deer God is a 2D platformer that aside from pretty looks offers next to no substance and isn't engaging at all. I stared deep into the eyes of the deer, waiting for it to speak. There was no grass, no trees; just a white void surrounding me and her heavenly grace as she judged me and my actions. But she did not speak. She did not even blink. As the silence dragged on, I grew more desperate, bargaining with her to just make sense of this, please! What should I be feeling? What should I be believing!? Deer God, what lesson do I need to learn? She screamed, for she did not know. I screamed, for I did not know. Perhaps that was the lesson to learn, that there is nothing to know. 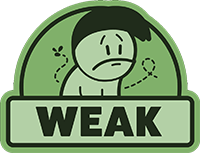 Don't buy this game.